What are Third Party Due Diligence Providers? GSX Member Firms and their applicants work with independent research houses that are recognised by GSX to provide commercial due diligence. The commercial due diligence report forms part of the application pack, and is not available for public inspection. GSX outlines standards for all due diligence matters in its Procedures Manual. Commercial due diligence should investigate the commercial opportunity as outlined in an issuer’s prospectus, listing particular, and other supporting documents. 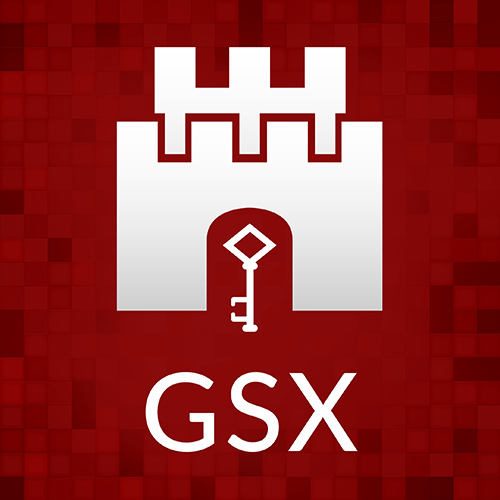 Who are the GSX Third Party Due Diligence Providers?